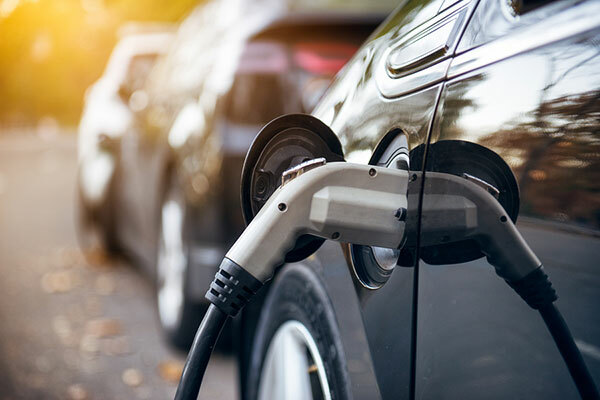 The UK and seven major companies have joined the EV30@30 campaign, which aims to speed up the deployment of electric vehicles and target at least 30 per cent new electric vehicle sales by 2030. The expanded membership will strengthen the collective and coordinated approach to meeting the EV30@30 objectives. With the UK, the campaign now has the support of most of the largest EV markets worldwide. The existing members are Canada, China, Finland, France, India, Japan, Mexico, the Netherlands, Norway and Sweden. Since then, the EV30@30 campaign has succeeded in bringing together over thirty leading cities from twelve countries on the topic of urban electrification via the Pilot City Programme. This initiative acknowledges that cities are running at the forefront of the electric mobility transition and intends to demonstrate how local- and national-level cooperation brings about more successful and sensible policies. These environmental, economic and social goals can be addressed through accelerated electrification of the transportation sector. In 2017, the global electric car stock reached more than 3 million vehicles, after growing exponentially for the last ten years, according to the latest Global EV Outlook report. In the report's EV30@30 scenario, where all countries together achieve the EV30@30 target on average, over 220 million electric vehicles (light-duty vehicles, buses and trucks) are deployed by 2030.